after a week without internet due to our move. i still found time for some design work. first, let me give you a preface. 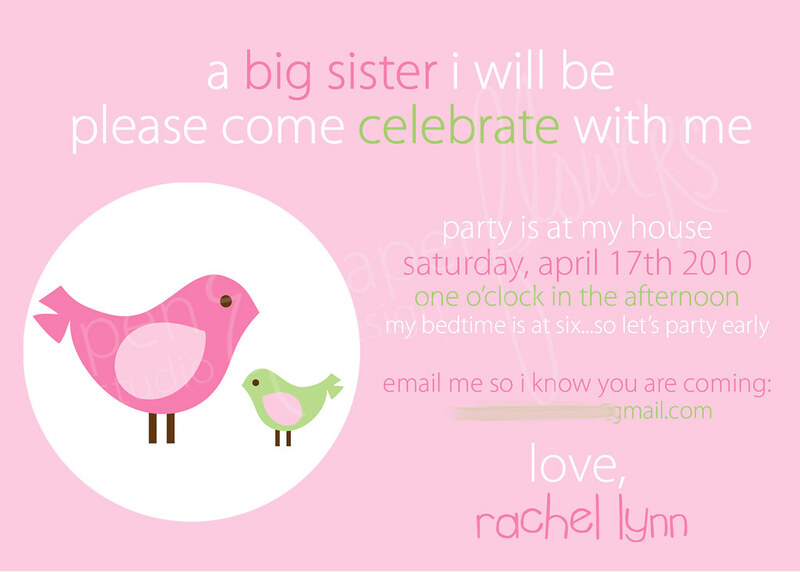 i was asked to create some invites for a baby shower based off of a picture of a shirt i'd been emailed, depicting 2 birds...a big sister bird and a little sister bird. little did i know until YESTERDAY...the shirt is available from etsy through a shop called zoey's attic. 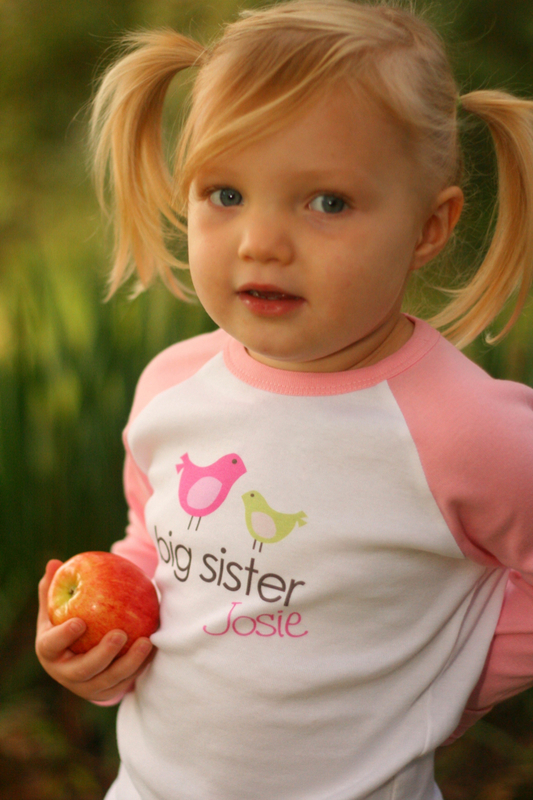 you MUST go check it out...it's the go-to source for adorable big sister/big brother items. (wish i'd known about it before ella was born...) darn it. the two birds, (big sister & little sister), were the foundation of the design process. the invites were emailed to everyone on the guest list. 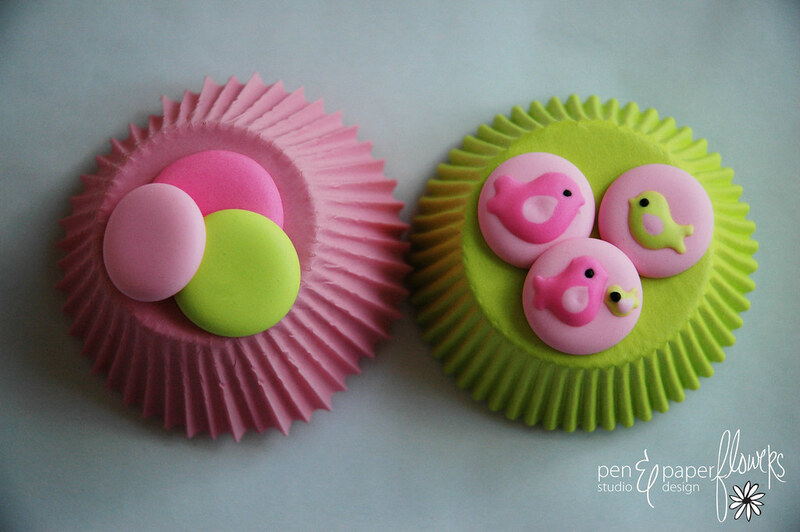 along with some adorable coordinating quarter-sized "cupcake buttons"
oops...the eyeball on that one tiny green baby sister bird looks too big...doesn't it...? i think it all turned out adorable!! the party is tOmOrRow! exciting! she's got tutorials and even shares the recipes for royal icing...which is where my recipe is adapted from...thanks marian!! when do i make the cookies? i usually allow 2-3 days prior to the event. 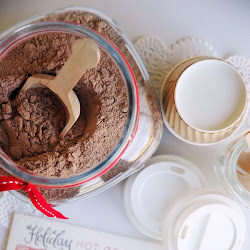 day one: make, bake and let cookies cool completely. whip up the royal icing, add food coloring, add to piping bags and let it sit for a bit. with proper storage, the cookies will keep for up to 2 weeks without refrigeration or freezing. mine tend to get softer with time. i suggest freezing them if it's going to be longer but i can't guarantee the results - i've not tried it myself. i make these using royal icing. same process minus the cookie dough. and the GREAT thing about royal icing cupcake buttons? the shelf life is 6 months...maybe even longer. this means you can make them WAY in advance if time permits. 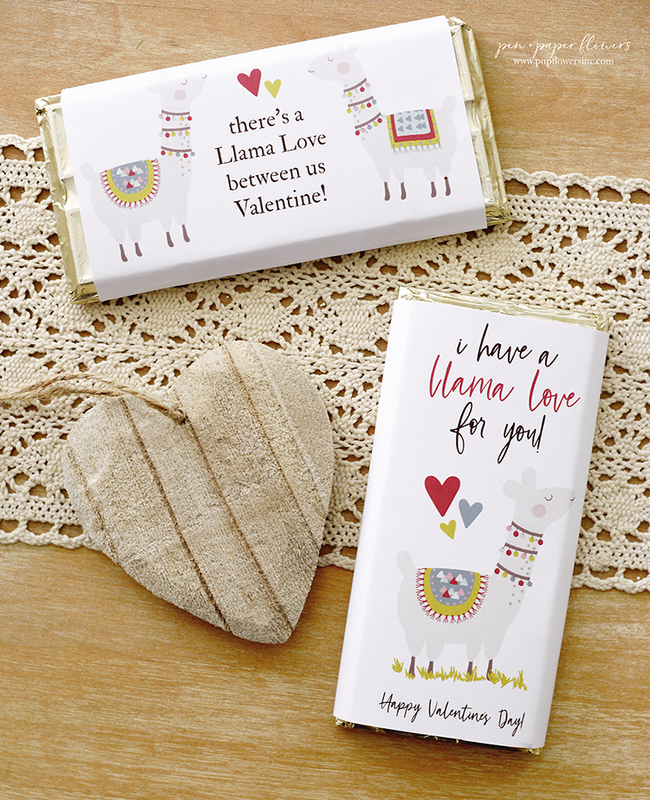 place them on your confectionery of choice, (petit fours, cupcakes, sugar cookies, cakes, etc.) an hour or two prior to the event. i hope you've found this to be helpful. so beyond cute!!! looooove this! i have NEVER tried royal icing, but i so want to... one day! until then, thanks for sharing! Holy WOW! Great job! These look amazing, what camera are you using?! Thanks so much for sharing this. How do you store the cupcake buttons? Refrigerate? too cute! 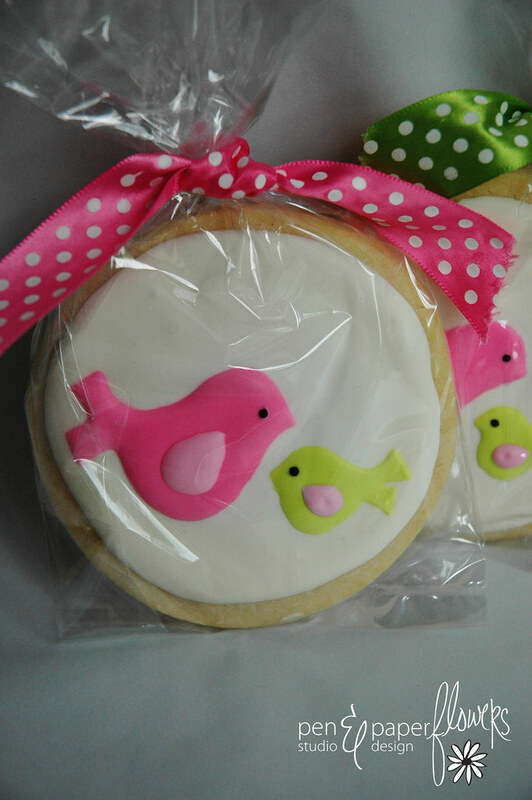 I love the birdie cookies. How do you make the birds? Glad you are back! 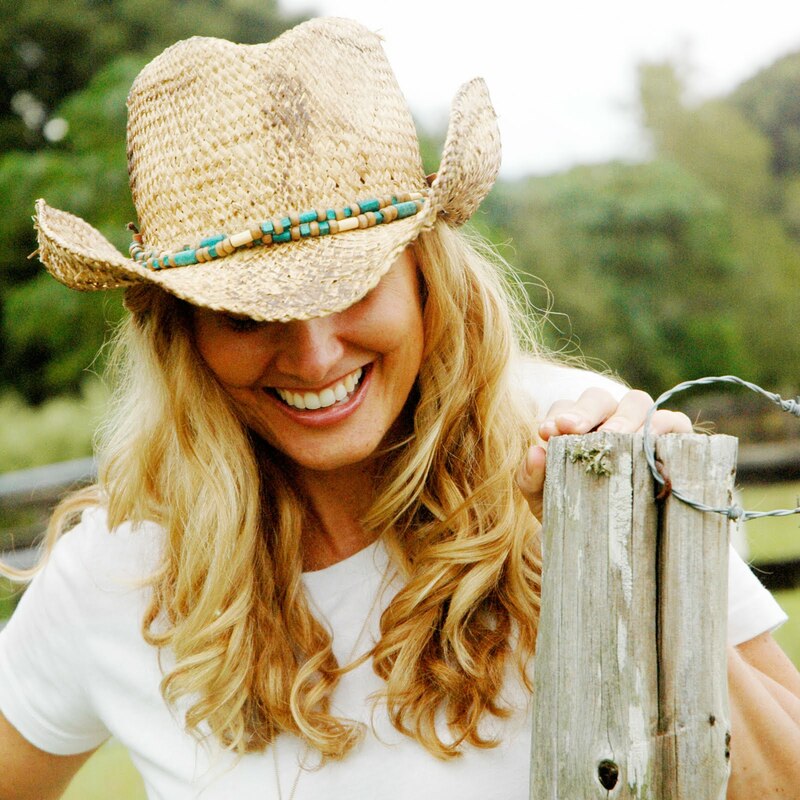 I've been missing reading your posts and what creative projects you've been working on! 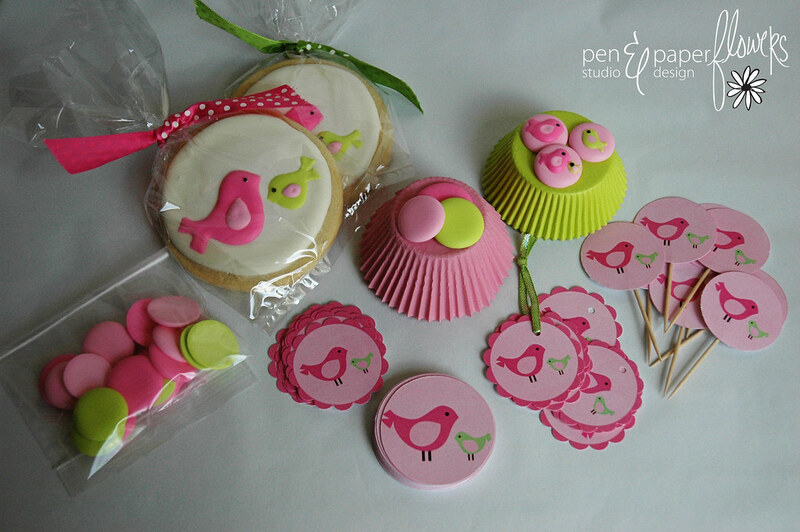 Absolutely love this big sister bird party theme and colors! 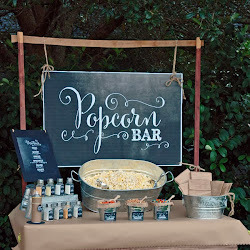 Remember when I sent you a comment about your input for a Twins Gender Reveal party...well the big reveal was yesterday...check it out http://www.craveindulgesatisfy.blogspot.com/. We went with your idea for the red & teal after all...it turned out so cute! These are all so darling. Thanks for sharing, Jess! I can't believe I missed this blog post. 'So glad that you are all moved in. Best Wishes to you and your family.